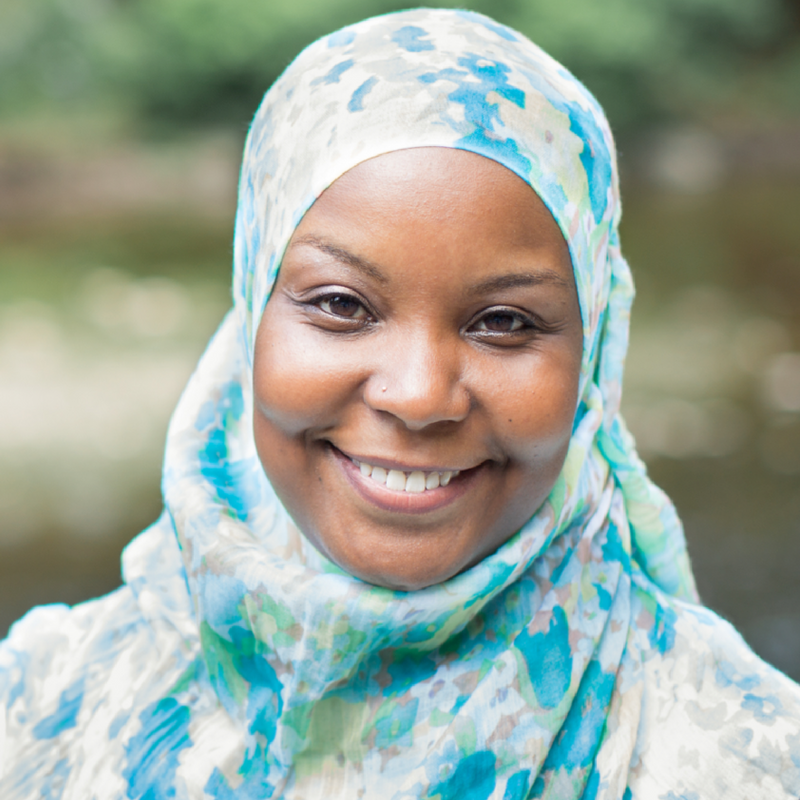 Kameelah is the Founder and President of Muslim Wellness Foundation (MWF), a nonprofit organization dedicated to reducing mental health stigma and promoting healing in the American Muslim community. Kameelah also serves as the Fellow for Spirituality, Wellness and Social Justice at the University of Pennsylvania (UPenn) and advisor for Penn Sapelo, the first Black Muslim Student organization on campus. Kameelah earned a BA in Psychology and MEd in Psychological Services from the UPenn and a second Masters in Restorative Practices & Youth Counseling (MRP) from the International Institute for Restorative Practices. She is currently pursuing her doctorate in Clinical Psychology at Chestnut Hill College in Philadelphia, PA.